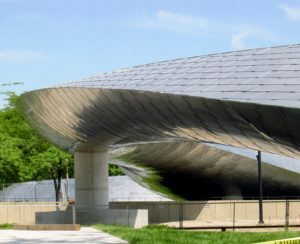 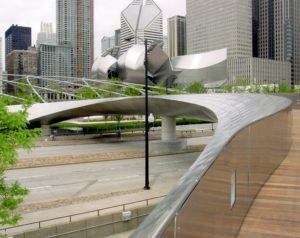 CMF clad this 925-foot long bridge with over 13,000 custom-fabricated 22-guage stainless steel panels. 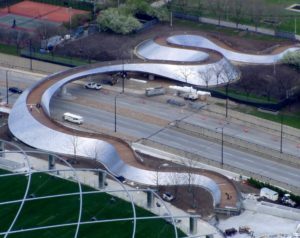 The work was performed over an open roadway both during freezing winter cold and oppressive summer heat. 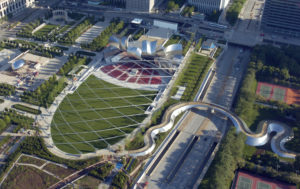 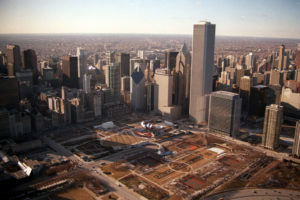 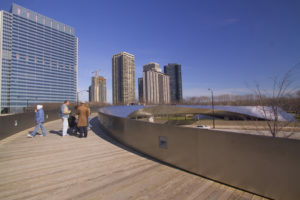 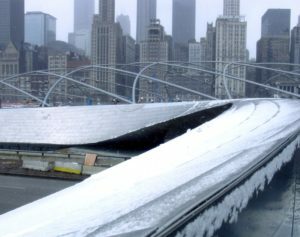 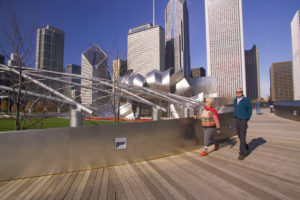 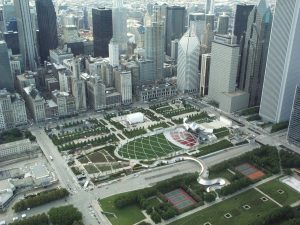 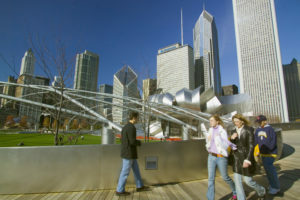 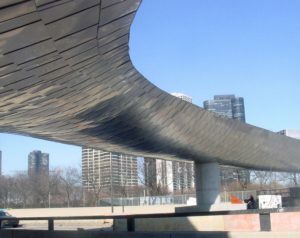 The bridge connects the Daley Bicentennial Plaza to the new Millennium Park.